Smooth, clear skin represents health, youth, and beauty. Almost everyone who doesn’t have it, wants it. Poor genetics, age, environmental hazards, and the harmful rays of the sun can rob skin of its radiant look. Fortunately, the smooth, clear complexion you desire can be obtained with a treatment combination of chemical peels such as Glycolic Peels and microdermabrasion in Midlands. These cosmetic procedures bring about controlled skin damage that utilizes the body’s natural processes to repair and rejuvenate skin. This method is appropriate for all ages and skin types. The solutions used in chemical peels are designed to damage the dermis and epidermis in a controlled way. 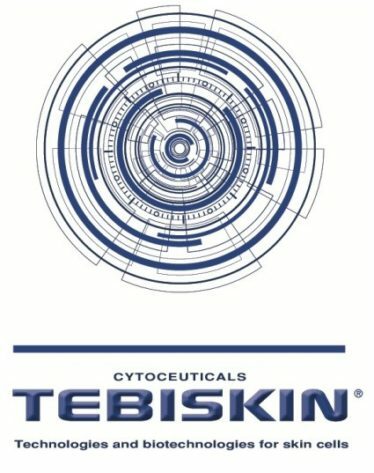 This forces the body into repair mode, which may cause the top layers of skin to exfoliate and cell turnover to speed up. The controlled skin damage is limited to minimize the risk of scarring. Only the target areas are treated with the solution. Dr. Victor Sagoo offers a variety of chemical solutions ranging from Glycolic Peels and superficial peels to medium depth more aggressive peels at his Midlands practice. The type that will work best for you depends on your skin type. Dr. Sagoo will examine your skin to determine the right treatment for your situation. How does microdermabrasion improve the appearance of skin? Microdermabrasion provides another means of creating controlled damage to the facial skin. No chemicals are involved so it doesn’t interact with melanin. Microdermabrasion utilizes positive air pressure combined with pure salt crystals to remove the top layer of dead skin to improve the look and feel of facial skin. This process safely inflicts light punctures in the skin, allowing the body’s healing response to kick in and restore the damage. Both the epidermis and the dermis layers are penetrated simultaneously, making microdermabrasion an effective treatment that may help with stubborn issues such as hyperpigmentation, discolouration, liver spots, and deep scars. What are the advantages of combining chemical peels and microdermabrasion? Since the microdermabrasion thoroughly exfoliates the skin before the chemical peel is applied, several skin layers will have already been removed. The solution is then able to penetrate more deeply, which may provide a more aggressive and effective treatment. Separately, chemical peels and microdermabrasion treatments can only improve your skin to a certain level. When used together the risk of side effects is reduced and the end result may be a greater improvement. Patients who undergo both treatments at the same time often achieve much clearer skin than if they had just one procedure. This non-invasive procedure combination works well for patients with dull skin who want to restore their glow, or as a maintenance treatment, particularly for adults in their 30s and 40s. This treatment method may also be an effective way to control acne and oily skin. Chemical peels, Glycolic Peels and microdermabrasion in Midlands can rejuvenate your skin, which may make it appear smoother and more youthful. 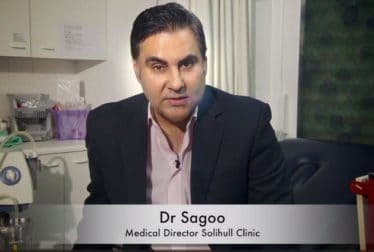 To learn more about this powerful treatment combination, or other cosmetic procedures available at the Solihull Medical Cosmetic Clinic, contact Dr. Sagoo either online or at 0845 603 6150 to schedule your consultation.